The reports about “Grand Theft Auto 6” have been largely made up of speculations and analysis of the tiny hints that have been released to the public, so far. As such, a lot of fans are confused as to whether or not the game is even in development. 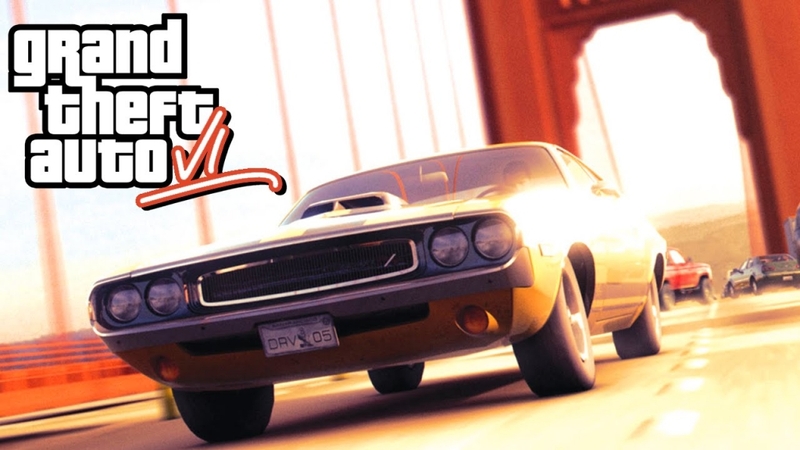 Thanks to recent job ads that Rockstar put out, however, fans might have gotten their best clue yet with regards to how far along the progress of the game is. The company is not exactly working on other projects that require artists to handle design projects “including but not limited to Cars, Trucks & Vans, Motorbikes, Helicopters, Planes, Military, and Boats.” Barring the company working on a completely new IP that features all of those models, what else could these job postings mean other than the fact that “Grand Theft Auto 6” is in development? Adding to the hype is how Rockstar seems to be investing in motion capture technology and advance facial animation, as well. This could lead to “Grand Theft Auto 6” featuring even more realistic facial expressions and movement than what even “Red Dead Redemption 2” already offers. The western shooter is already being praised for those things and the next “GTA” game might actually surpass it. With regards to the actual release date of “Grand Theft Auto 6,” fans really can’t expect it to come out before 2020, especially if Rockstar is being this secretive about the game. The best bet is early 2021 but there are no guarantees that it won’t take longer for it to come out.